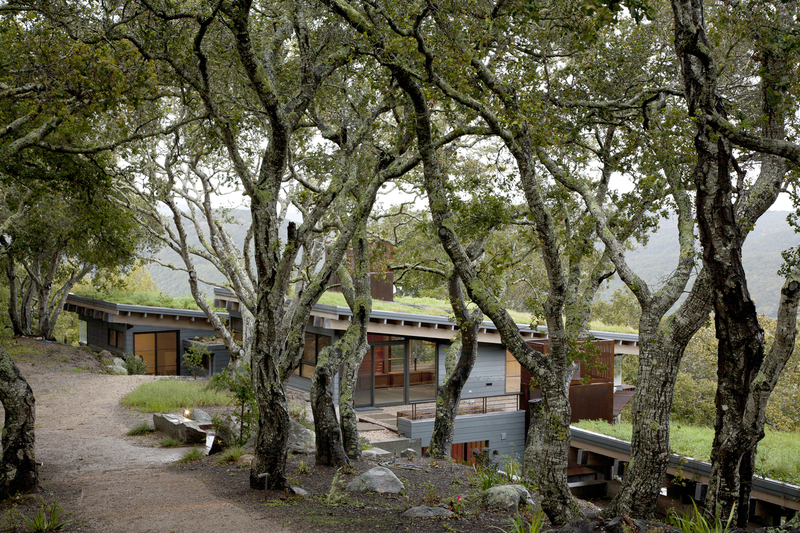 Feldman Architecture is dedicated to creating buildings that sit gracefully and lightly on the earth: beautiful, healthful, and soulful spaces that enhance our clients’ lives, our communities, and the environment. We strive, in our designs, to pair boldness with simplicity. We work in conversation with clients and colleagues: listening without preconception, sharing visions and values, generating ideas and sifting possibilities together, finding a clear and compelling focus. This collaborative process helps us devise solutions that are responsive to program and context, sustainable, and elegant. We take seriously our obligations and opportunities as architects to respect, and even restore, the natural environment. Drawing upon past wisdoms as well as contemporary building science, we aspire to create structures that conserve resources and that move architecture to ecologically and ethically responsible designs. We believe in the importance of great design because we understand that the quality of architecture shapes the quality of life and that what we create can be meaningful for many generations.